To mark the label’s tenth anniversary Ghost Box have compiled a double album of highlights from their back catalogue. Thirty one especially remastered tracks from The Advisory Circle, Belbury Poly, The Focus Group, Pye Corner Audio, John Foxx and The Belbury Circle, Roj, Mount Vernon Arts Lab and a track from the forthcoming album by Hintermass. 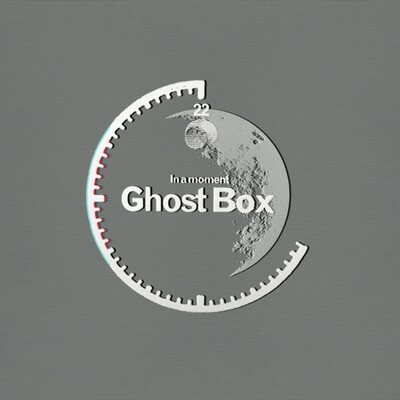 The album includes extensive sleeve notes by music writer, Simon Reynolds, who has championed the cause of Ghost Box from the very beginning. Celebrating 10-ish glorious years of incredible, visionary releases... With a singular mind, a love of public information films, school programs from the 1970-80s, radiophonic workshop, and all things weird... A simply brilliant overview of a simply fantastic label!